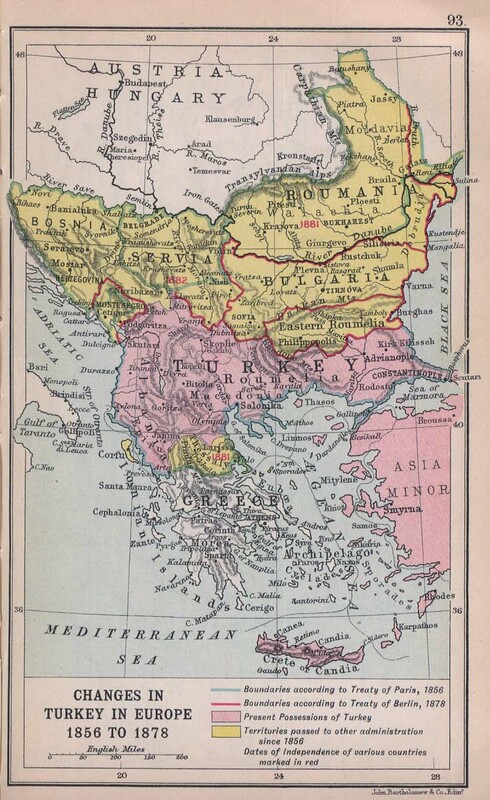 Macedonia found on an antique map of Europe by Stumpf, 1548! 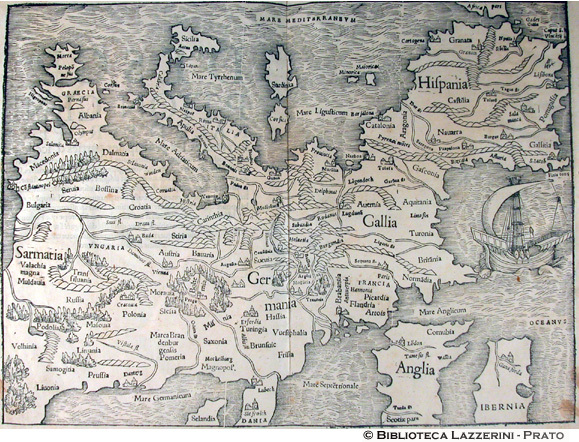 DESCRIPTION: Very rare map of Europe, published in the Schweitzer Chronik. The map is a derivative of the earlier map by Sebastian Münster, but is much rarer and far more sought because of all the decorations. Posted in Macedonian Maps. 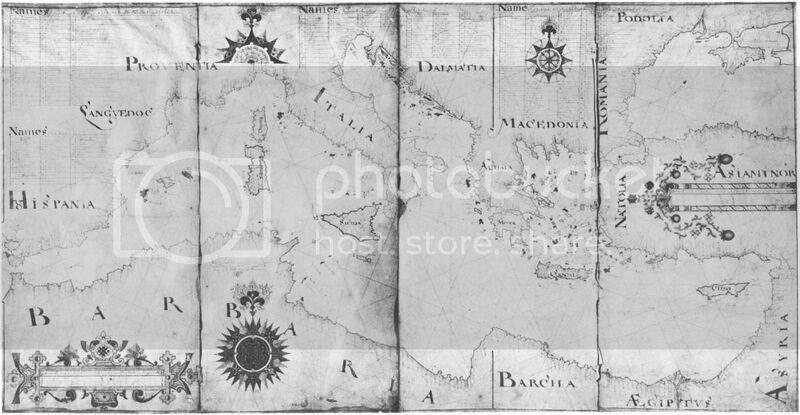 Tags: 1548, europa, Macedonia, macedonian, macedonian map, macedonians, map, maps, rare, stumpf, zürich. Last edited by The LION will ROAR; 11-10-2010 at 06:58 PM. 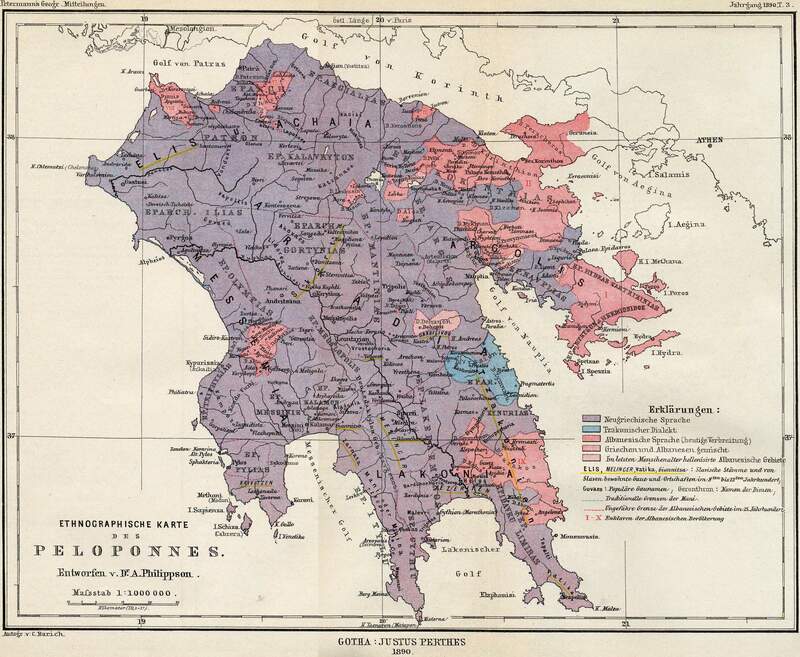 ethnographic map of the Peloponnese, by Dr. Alfred Philippson, Petermanns Mitteilungen, 1890. RED - Albanian language (current spreading). RED - Greek and Albanian mixed. RED - territory of Hellenized Albanians in the last generation. 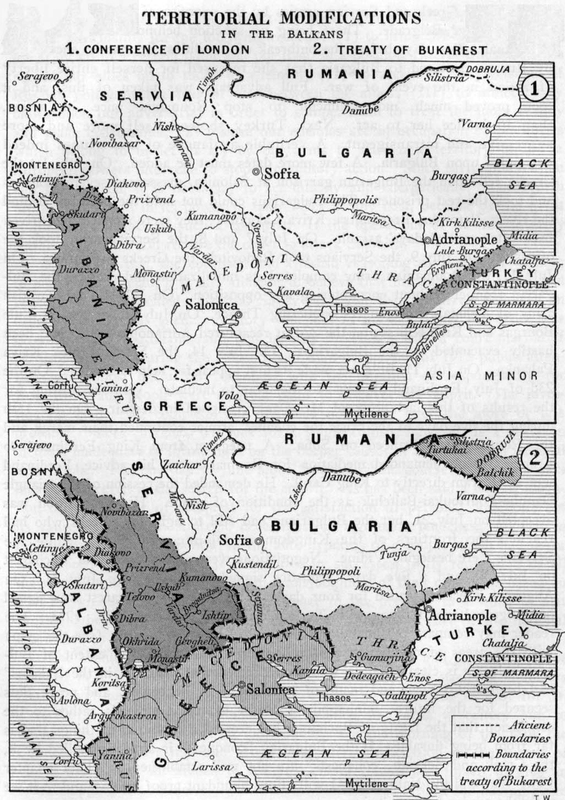 Underlined in yellow ELIS, MELINCER, Vatika, Giannitsa - Slavic tribes and by Slavs inhabited regions and places from the 9th to the 12th century. 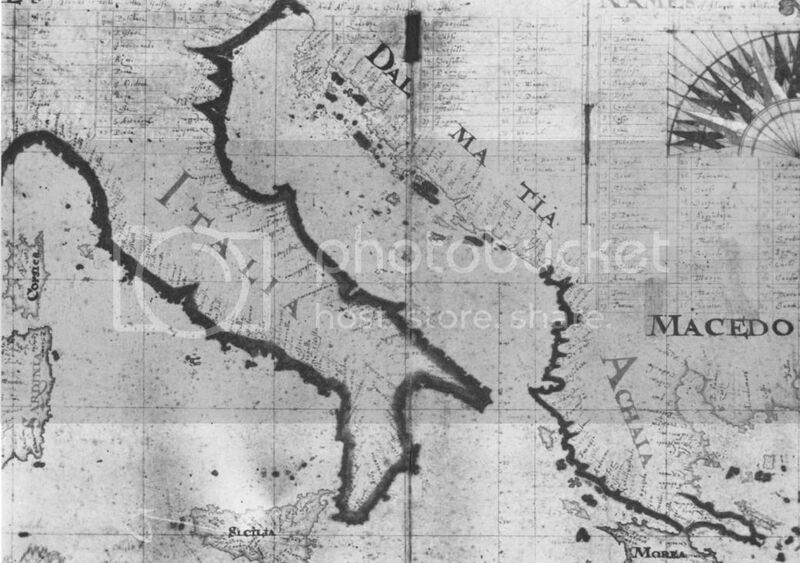 Macedonia on a map by Comberford, 1647!